Industrial doors in UAEare offered in a number of varieties, sizes, colours and finishes. 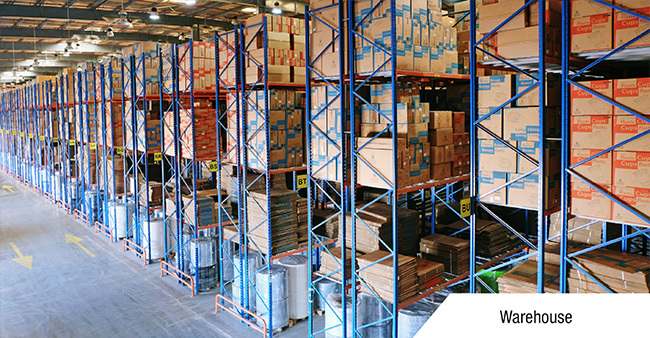 They improve security, ease of access and also maximise the warehouse space. Industrial doors are offered in a number of varieties such as roller shutters, energy saving doors, garage doors, folding sliding doors, sectional overhead doors, steel security doors and crash doors. They come in different operational modes such as manual, electric and remote. The doors should comply with the local rules and regulations. Most companies supplying industrial doors take care of installation, repair and servicing, with some of them providing 24/7 emergency services.